choose our boiler breakdown repair & contract option. Our engineer team network are all highly trained and customer focused. 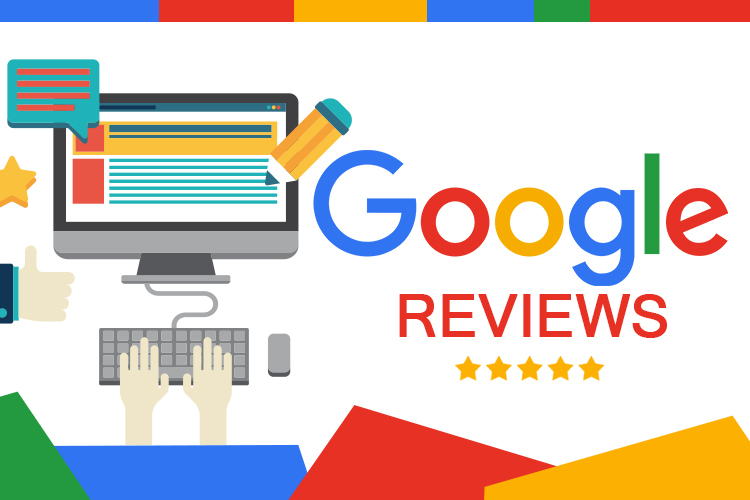 Read our reviews on Google or on this website. Not all boiler repair companies are the same. #1 for assurance & reliability. A&R understand that when your boiler needs repairing, you are looking for a fast, reliable solution that isn’t going to break the bank. A&R will get your Gas or Electric Boiler back up and running in no time, and at a reasonable cost! We have been established over 20 years. You can rely on us for all your boiler problems. We offer a superior level of service at competitive prices. Compare us to British Gas. Repairs | Servicing | Installation. Every major manufacturer. Nobody knows gas boilers like A&R. We repair most major manufacturers, including Albion, Ariston, Gledhill, Heatrae & Trianco Aztec. Have you had a new boiler installed recently or have you got boiler insurance with an insurance company? Old boiler costing you money? Higher fuel bills? Poor heat output? If so it’s time to replace your old boiler…. We remove the hassle in dealing with landlord gas safety checks and boiler repairs.